A new year brings with it 365 new opportunities for development, success, and growth. 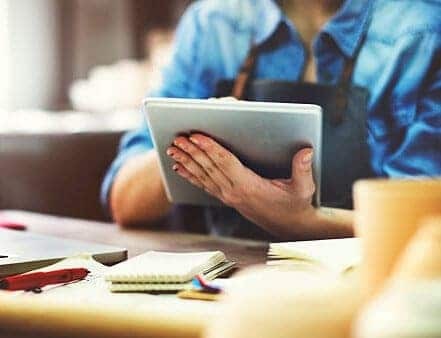 As your business evolves and expands, there will eventually come a time when your current office isn’t enough to support all the personnel and technology you need. When that happens, you’ll find yourself facing a complex but necessary evil: change. While change can be a valuable thing in the business world, it’s also something that many employees and business leaders alike have trouble managing. When you decide to change the office, you’ll need a plan in place to reduce confusion for your staff, and downtime for your business communication tools. This help moving office checklist will help. 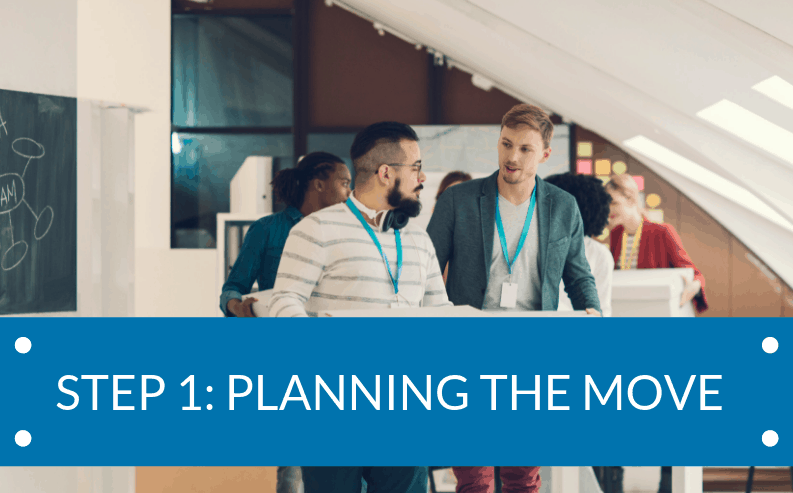 A well-organised office move plan is critical in any transformation strategy – whether you’re moving to a new phone system or switching to a different office. Create a schedule for your office relocation with deadlines on when new technology and systems must be established. Analyse your new location and ensure that you understand its IT capabilities, facilities and utilities. Blueprint your office space and think about the changes you may need to make to workstations, IT infrastructure, and fixtures. Consider how your office move will affect any existing projects you have in motion. What do you plan on doing with your physical hardware when you move to a new office? If you plan on moving to cloud communications, or you already have a hosted system, then all you need to do is transport your desk phones and other endpoints to your new location. 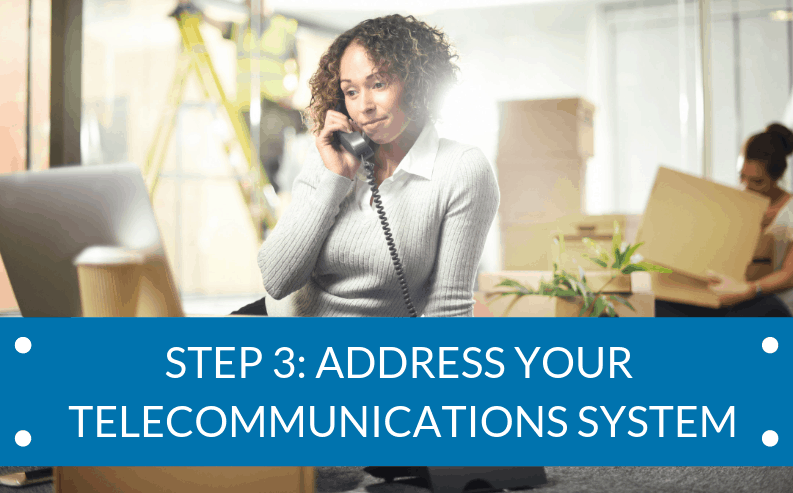 If you have a complete business communication system in place, you may need to think about whether it’s time to upgrade, or whether it’s worth taking it with you. Make a list of all the IT and telecommunications assets you want to bring to your new office. Determine whether all your assets will work well with the IT infrastructure in your new location. Decide if it’s time to upgrade various parts of your communication strategy by switching to the cloud. Consider any upcoming IT/Telecoms acquisitions or upgrades and determine whether they can be accomplished at the same time as the move. As mentioned above, the hardware in your telecoms system is just one component to address during your office move. You’ll also need to think about various other parts of your business communications strategy. Assess what you need to do about the voice data in your new system. Are you going to embrace new technology and cloud solutions? Determine how many phone lines you need and notify your telecoms provider if you want to stay with them. Decide what you’re going to do with your existing phone numbers. 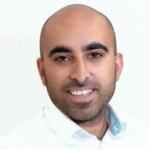 If your customers already know them, then it may be worth keeping them the same. Explore any upgrades that may be available as part of your move. Does additional bandwidth make new communications options available? Make backups of any voice or communication data that you’ll be taking with you. Cloud storage will ensure that you can get back up-and-running quickly on the other side. Finally, remember not to overlook the administrative details during your office relocation. Now is the perfect opportunity to consider your network security and make sure that everything is safe. Create an inventory of all your assets and resources and develop a plan for protecting your information in transit. Create a list of employees and the network access rights they should have. Detail and update your security policies if necessary before the office relocation. 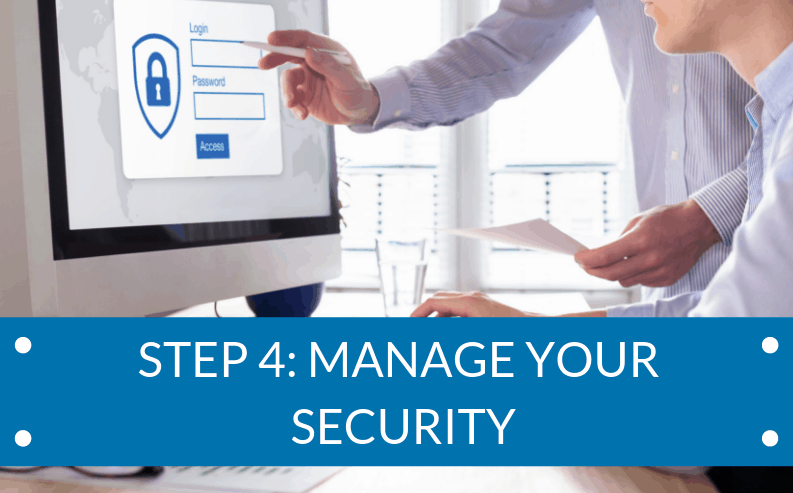 Assess contracts with security vendors and look into the security solutions available from your telecommunications provider. Moving offices can be a complicated experience at the best of times. Fortunately, with RingCentral’s flexible cloud-based communication systems, you can minimise the stress of your move, and reduce the disruptions to your business. Make 2019 the year that you embrace the full value of cloud communications.